The penetrating and distinctive scent of eucalyptus has for centuries been used for its ability to energize and refresh. Our Eucalyptus Fragrance Oil does the same with its invigorating, vibrant scent that can be enjoyed in several different ways. 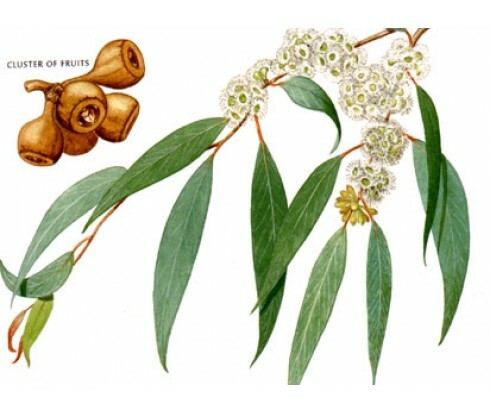 Eucalyptus Fragrance Oil contains both green and woody notes that feel crisp and clean. Use in atomisers, oil diffusers, or even in homemade scented candles to fill your surroundings with its truly exhilarating fragrance. Our fragrance oils can also be used when making soap at home.